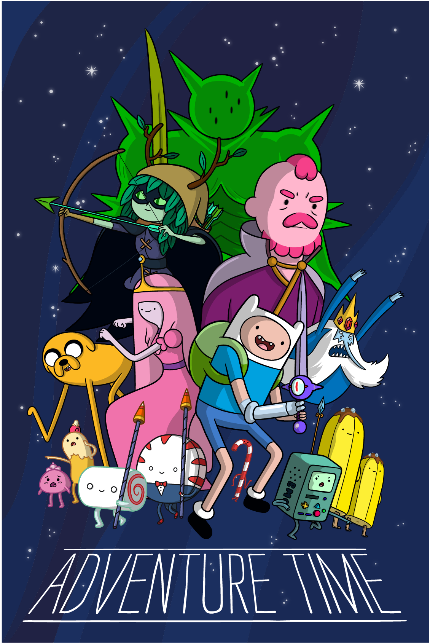 Two fun-filled events that you shouldn't miss are set for Aventure Time fans! Join Finn, Jake and the rest of the gang. Not only is the series finale scheduled for Friday, September 28 at 7:15 P.M., Cartoon Network has invited Finn, Jake, Marceline, Princess Bubblegum, Ice King to a slammacow day filled with fun and bursting with color. In partnership with Color Manila, everyone is invited to join a shmowzow experience at the Adventure Time Run on Sunday, September 23, 4:00 AM, at McKinley West Festival Grounds, Taguig City. Special prizes await those who will be there in the best Adventure Time costume and who snaps the most creative photo. Register now and purchase your tickets at www.colormanila.com to secure your slot! Stay tuned to Finn and Jake’s ultimate adventure! Visit Cartoon Network’s website www.cartoonnetworkasia.com and www.facebook.com/CartoonNetworkAsia for more updates about their upcoming events and other Cartoon Network news. Cartoon Network is available on Cignal Digital TV Channel 220 (HD), Sky Direct Channel 15 (HD), SkyCable Channel 178 (HD), and Destiny Cable Channel 178 (HD Digital).